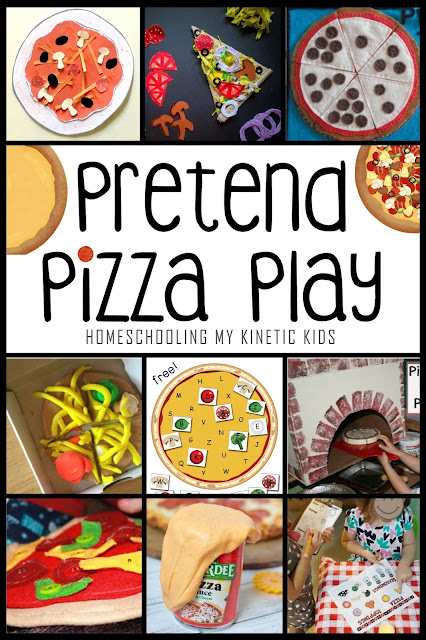 Pretend Pizza Play for National Pizza Day! Next Saturday, February 9 is National Pizza Day! 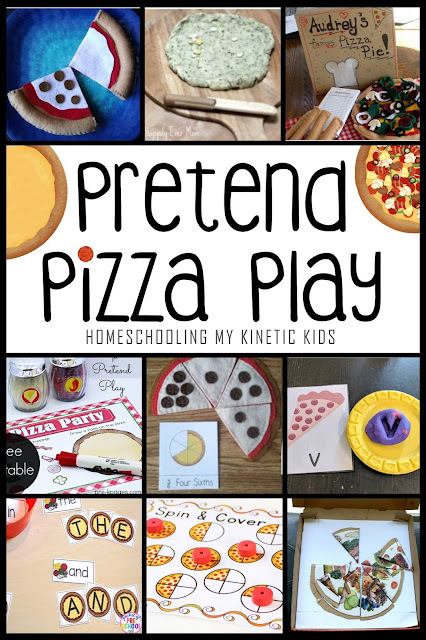 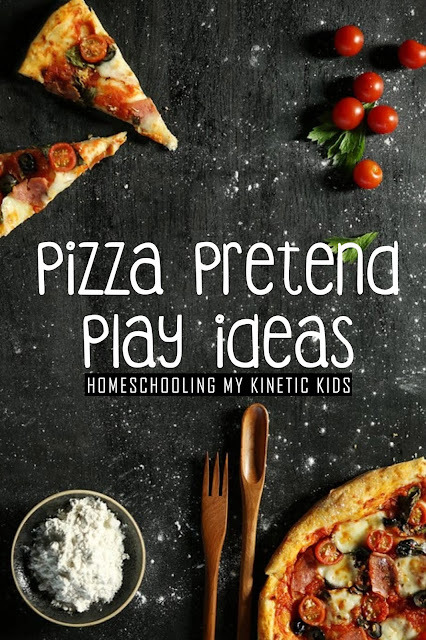 Instead of focusing on the best homemade pizza recipes or all the places you can find deals next week (you should check locally though), I decided to put together a fun round-up of pretend pizza play ideas. 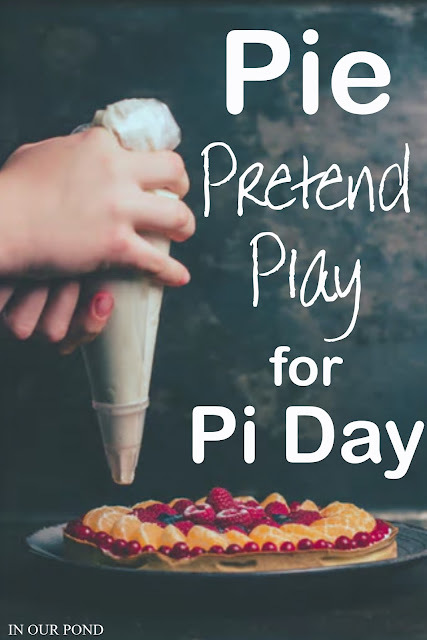 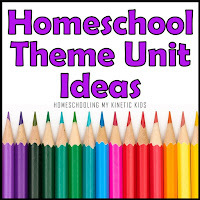 Similar to the Pi Day Pie blog post I did last year, this one has a bit of DIY crafts, sensory ideas, ways to learn, and more. 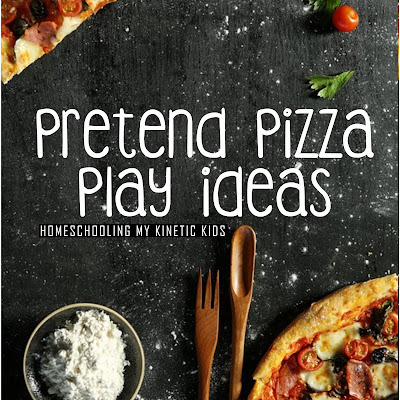 Enhance Your Pizza Play with a Good Book! 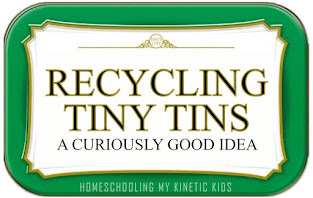 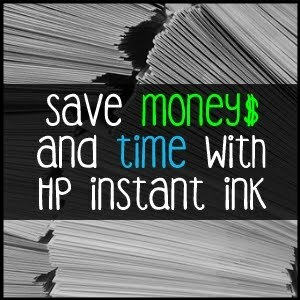 Don't Want to DIY? 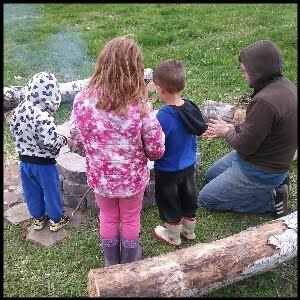 Buy One of These Sets!